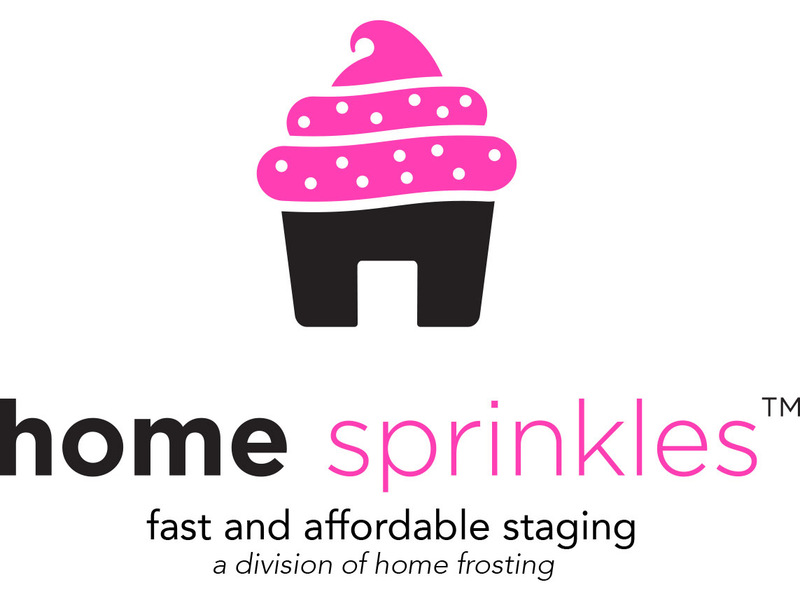 Tampa, Florida –December 6, 2016 – Home Frosting, a new luxury home staging and art rental company officially opened its offices in Tampa, Florida providing home sellers, investors, and real estate agents a marketing advantage in the red hot real estate sector. 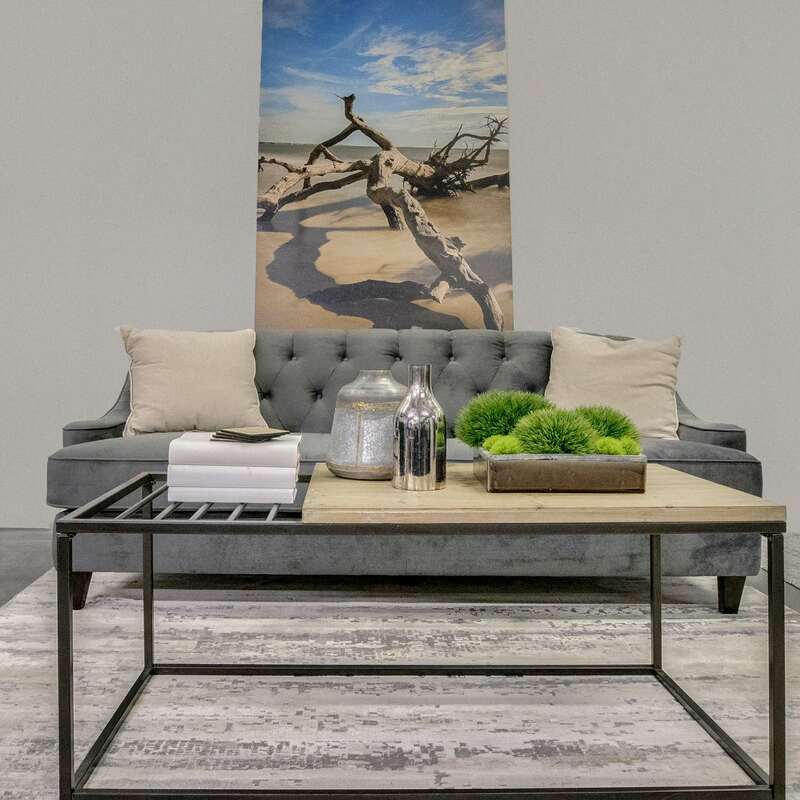 As an author and global branding authority for over three decades, Post’s goal is to go beyond filling vacant houses with furniture by leveraging the same strategies successful brands use to sell products. This means creating lifestyle stories in a property to tap into the emotions and aspirations of home buyers. This is accomplished by using the psychology of color, persuasive visual presentation techniques, and by showcasing memorable assets that stick in the buyer’s minds. Home buyers used to drive to houses. Today, the internet and search engines are a game-changer. We buy everything online, from dog food to cars. Houses are the same way. 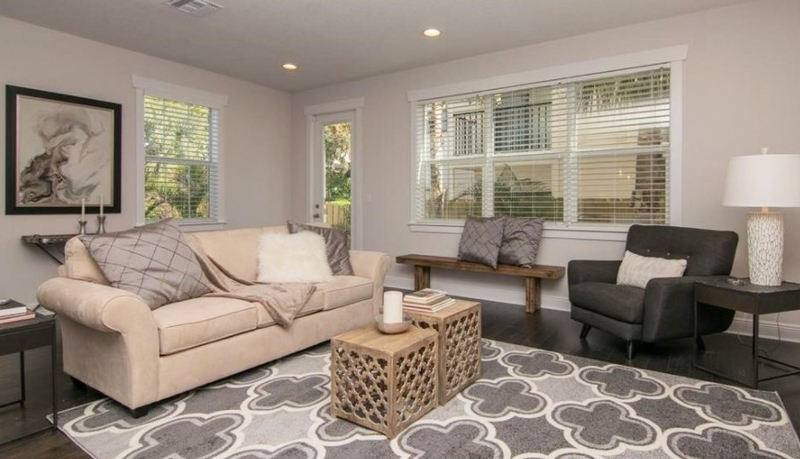 If a seller puts up pictures of an empty home, or if it looks dated or shabby, and you put that next to a well staged home, the staged listing will get more eyeballs, schedule more tours, resulting in a quicker sale at a higher price. Home buyers have many choices online. According to a July 2016 article in U.S. News & World Reports, over 90 percent of homebuyers start their search online, and photos of newly staged homes will not only attract buyers to information about the home, but to the front door. In the Tampa Bay area alone, a typical South Tampa search on http://www.realtor.com/ can result in thousands of housing options. Today, a seller must make a strong first impression to successfully convert a browser into someone who wants to tour a listing. 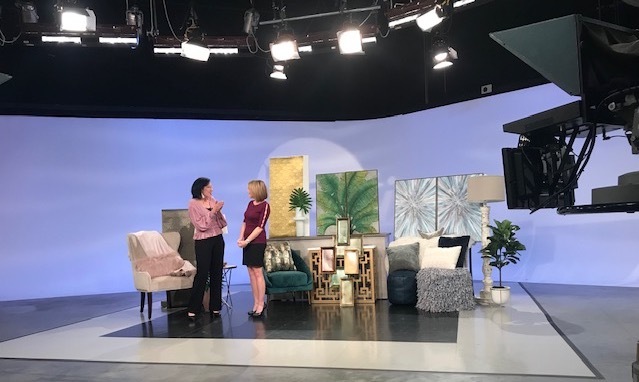 Breaking through this inventory clutter requires attention-grabbing professional images with furniture and art appealing to the target buyer. “Marketing real estate is no different than selling fashion or a hotel brand. The product, in this case a home needs to stand out from the competition, be relevant to the target audience, and project value for the price” said Post. To these ends, Home Frosting installs original art from a community of local artists. For artists, this is a new marketing channel for exposure and income they generate when their work is in one of Home Frosting’s staged homes. The home seller and agent benefits because original fine art adds to the quality and luxury appeal of the listing. For this, Home Frosting has partnered with Sara Mullins of Galleries On The Go; they represent many local and regional artists. The company also works direct with artists like Nathan Beard, Mary Mirabal, Stephanie Ong, Alicia Campos Masso and Elizabeth Fontaine-Barr. 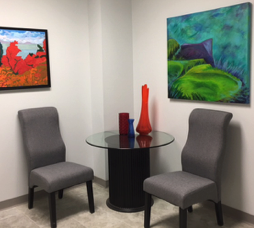 In addition to placing original art in staged houses, Home Frosting has created a virtual gallery which offers fine art for rental or sale to the general public and local businesses. 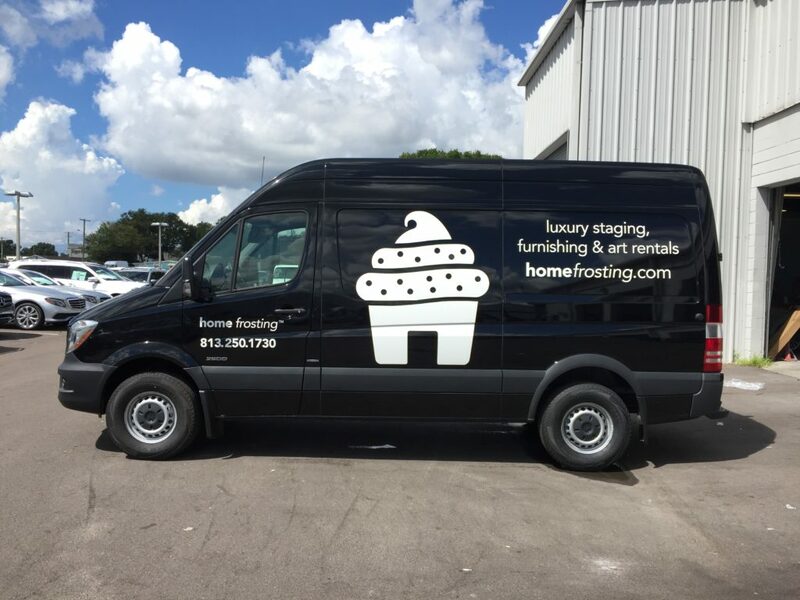 Thru the art rental program, Home Frosting has opened up a more affordable and flexible channel to access great art in the Tampa Bay area. This will help to further support local talent by broadening the art enthusiast market, while giving artists a new and innovative way to monetize their collections. Home Frosting operates in the Tampa Bay area with an annex office in South Tampa and a warehouse near the Tampa International Airport. Its services include: luxury home staging, art and furniture rentals, and design consulting. 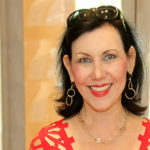 Karen Post began her career in visual merchandising and has worked with top luxury retailers, lifestyle fashion labels, and international hospitality brands. Since then, she has evolved into one of the top branding and packaging experts in the world. Starting in 1982, she led an ad agency in Houston Texas for 20 years. Since 2000, operates Brain Tattoo Branding, a consulting practice based in Tampa. Her clients include global brands like The Saudi Arabian Airlines, Visa, Pizza Hut, and Nielsen. A twice-published business author, Karen is still an active branding authority and is regularly featured in global media including: the Wall Street Journal, Fox News, The New York Times, and in Forbes Magazine.